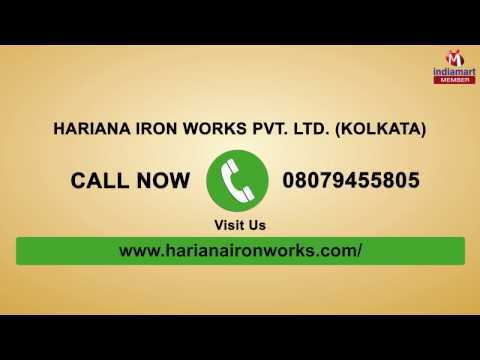 Established in the year 1993, Hariana Iron Works Private Limited, is known to be amongst the leading manufacturers, wholesalers and suppliers of this impeccable and diverse range of Steel Pipes. The offered range is made up of the finest Conveyor Roll Pipes, Scaffolding Pipes and Structural Round Pipes, which have a high preference in the market. It manufacturing is done as per the norms and guidelines of the industry, utilizing the finest raw materials and modern machines. This ensures the product%u2019s sturdiness, durability and resistance to corrosion. Further, the range is quite reasonably priced.